NuGet Gallery | Packages matching Tags:"dll"
77 packages returned for Tags:"dll"
MediaInfo.DotNetWrapper is a wrappper for the MediaInfo.dll (https://mediaarea.net/en/MediaInfo). MediaInfo is a convenient unified display of the most relevant technical and tag data for video and audio files. 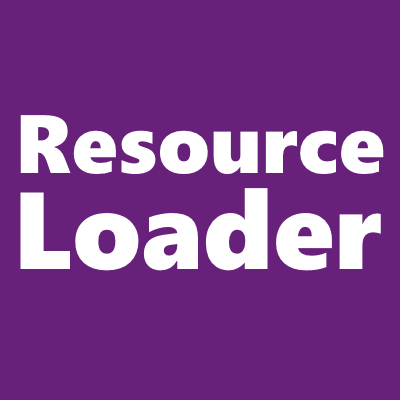 ResourceLoader is a utility for reading embedded resources from assemblies. Telegram Telegram.dll "Telegram C#" "Telgram vb" "فثمثلقشئ تلگرام"
A simple Keystroke API written in C# that works for any version of Windows. It may be used to achieve a lot of purposes like create keyloggers, perform tasks through shortcuts, etc. LegacyWrapper uses a wrapper process to call dlls from a process of the opposing architecture (X86 or AMD64). This library generates platform invoke implementations for interfaces. This is the tool used to copy/compress assemblies using LZMA. This tool is to create the embedded resources that DiminishDependencies bootstrap source needs to dynamically decompress and load at runtime. An alternative option to ILMerge, this small set of public domain source code is packaged for you to bootstrap an exe to load embedded LZMA compressed dlls dependencies(or even your original exe if you want to compress it too) to end up with a single smaller merged exe.